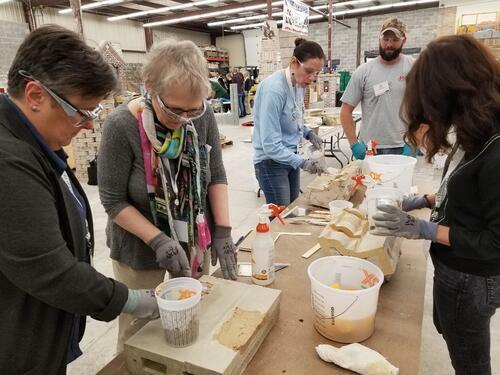 IMI and BAC Local 3 New York partnered with the Association for Preservation Technology International (APT) to host the Terra Cotta Restoration Workshop at APT’s 2018 Annual Conference and 50th anniversary celebration in Buffalo, New York this September. APT is the preeminent membership organization dedicated to promoting the best technology for conserving and preserving historic structures. 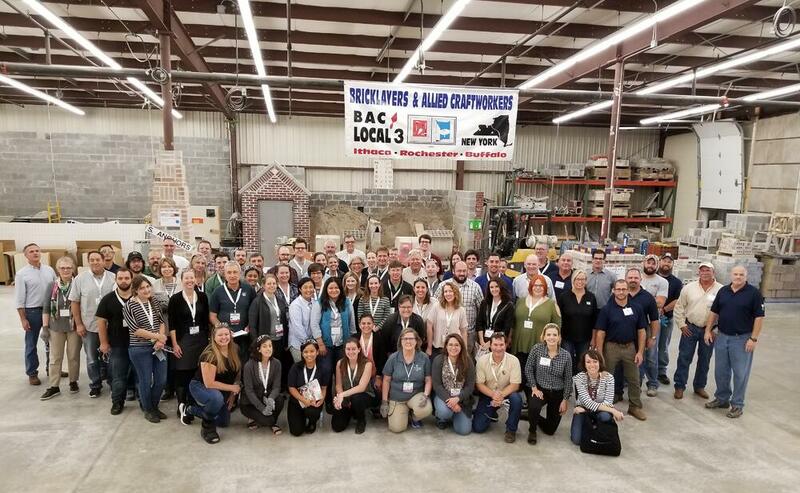 The sold-out event drew attendees representing restoration firms and organizations across North America, as well as a handful from Europe and Australia, and positioned IMI and BAC as experts in the historic preservation of terra cotta structures. 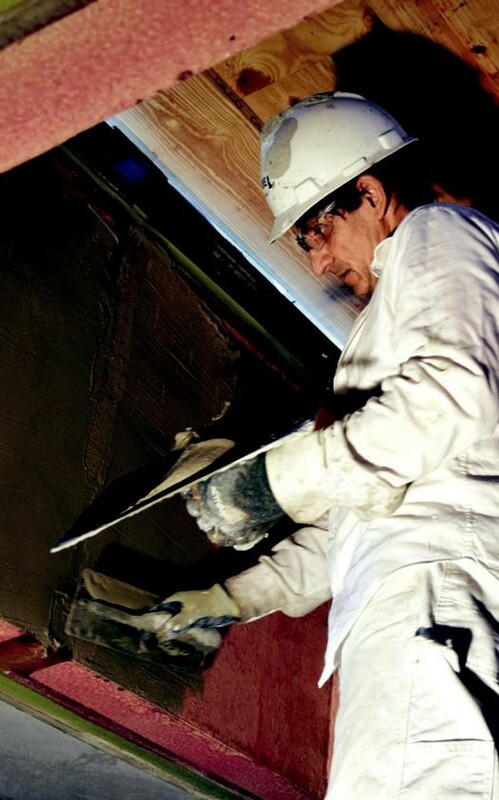 With renewed interest in terra cotta for contemporary projects and an increased demand for restoration of the material in existing buildings, there is growing work opportunity for BAC members that perform terra cotta work. 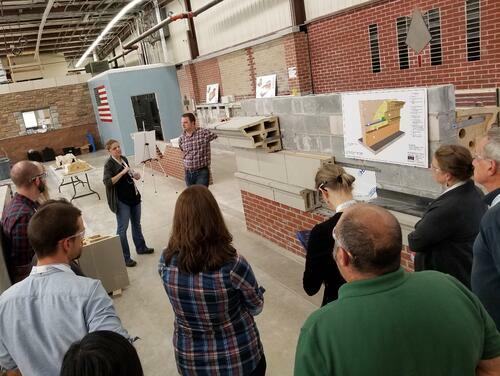 The two-day workshop provided in-depth information on terra cotta restoration, covering its history, construction, material characteristics, investigation strategies, material testing, removal and dismantling, repair and replacement treatment, details, guidelines, and case studies. It included hands-on learning and demonstration at the BAC/IMI training center in Buffalo, where Local 3 instructors and journeyworkers prepared mock-ups and helped guide attendees through repair and installation techniques, including placement, anchorage, and flashing of replacement units, in-situ patching, glaze repair color matching, and various supplemental anchorage options and pull testing. Amy Lamb Woods, PE, IMI Director, serves on APT’s Board as co-chair of the Preservation Engineering Technical Committee, and co-chaired the workshop, which attracted 12 speakers in the industry, including Roy Ingraffia, MS, PA AIC, IMI Director. IMI’s Sherry Hartel and Casey Weisdock were also instrumental in organizing and running the workshop.